WHAT CAN I DO? Safari in Tanzania: day and night game drive, photo Safari, private tours. 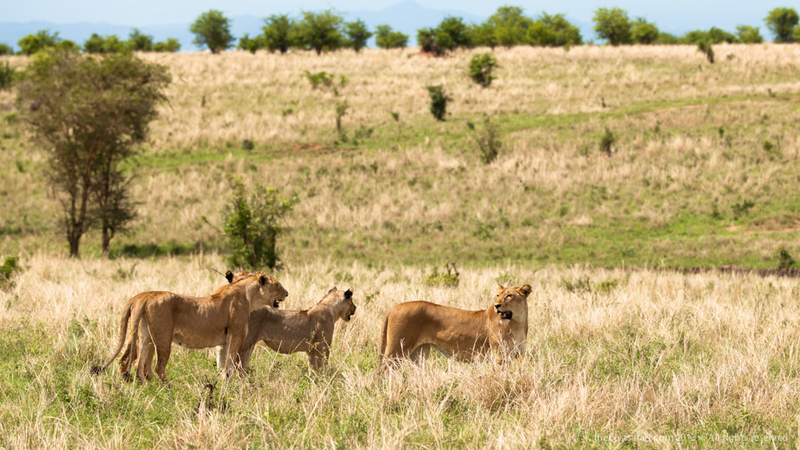 Any time of the year offers good game viewing in Tarangire National Park, due to the fact that, from October to December is the time when the bulk of the migratory animals return to the park. Since they are totally dependent of the water of Tarangire river, there are a lot of animal activities along the river itself. During the wet season there is a large number of resident species as well as some of the elephants that remain in the park. This mark Tarangire to be all year - around suitable for game viewing. 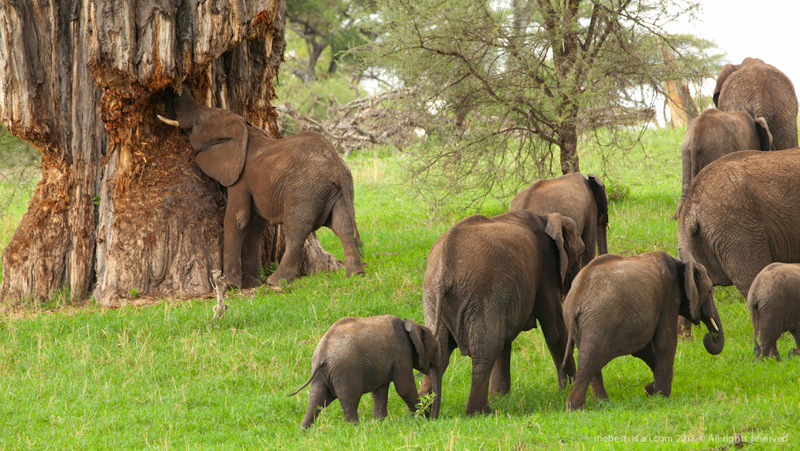 Talking about Tarangire National Park one has to think of the following things- elephant migration, birding, baobab trees and quiet authentic safari atmosphere, located slightly off the main safari route in Northern Tanzania. These giant components of a unique ecosystem that managed to remain relatively unscathed through ages, Tarangire national park is one of the few national parks in Tanzania with a hydrological regime that ensures the permanent year-around water supply that offering a critical dry season refuge for residents and migratory animal; making it another greatest concentration of wildlife outside the Serengeti ecosystem which provides refuge to many wild animals such as migratory wildebeest, zebra, buffalo, impala, gazelle, hartebeest and eland crowd the shrinking lagoons- and the one place in Tanzania where dry-country antelope such as the stately fringe-eared oryx and peculiar long-necked gerenuk are regularly observed. 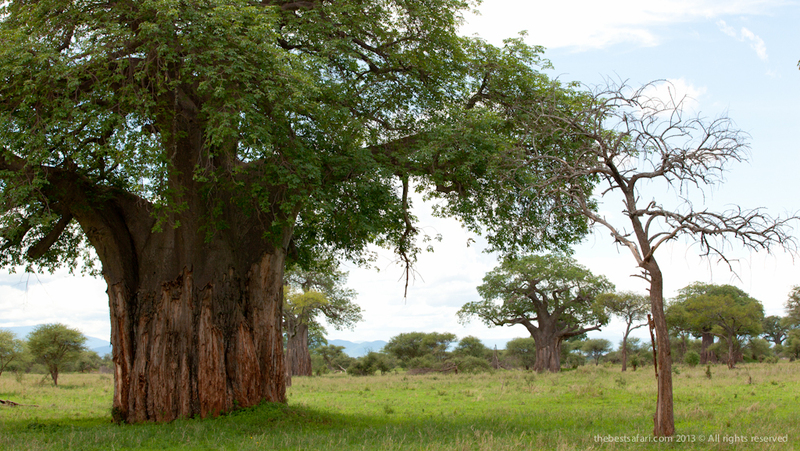 Acacia woodland with highest known diversity of breeding birds for the single vegetation type. Great biodiversity and beautiful landscapes.